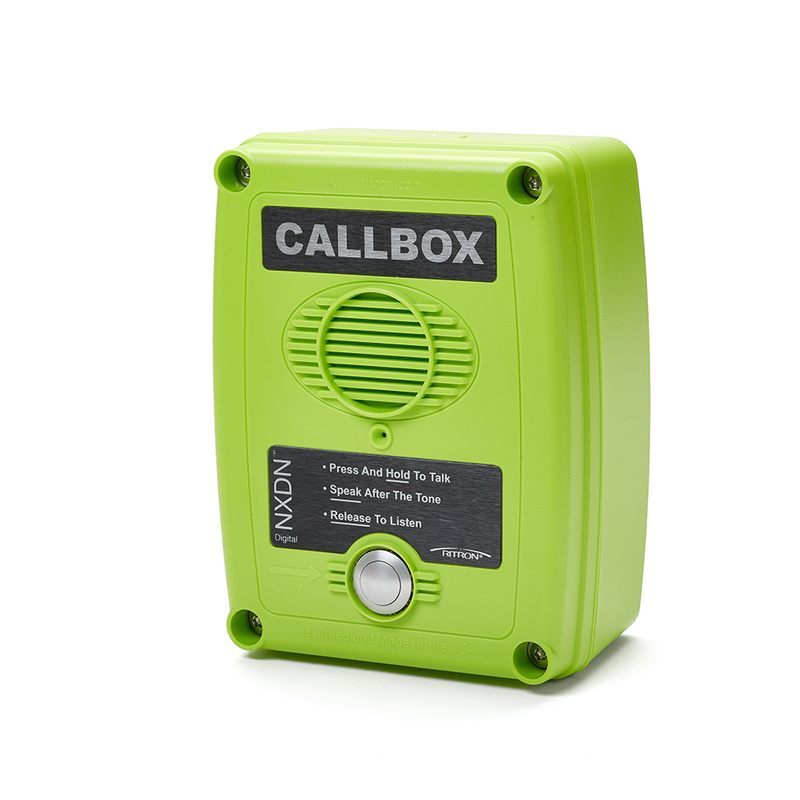 Construction sites are ideal locations for Ritron fixed location, battery-powered, radio callboxes. 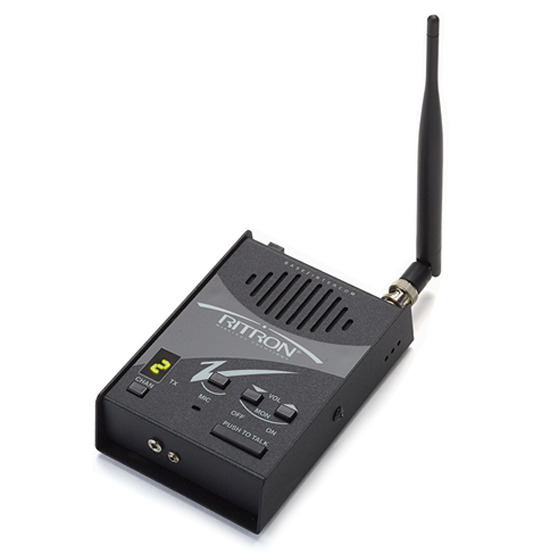 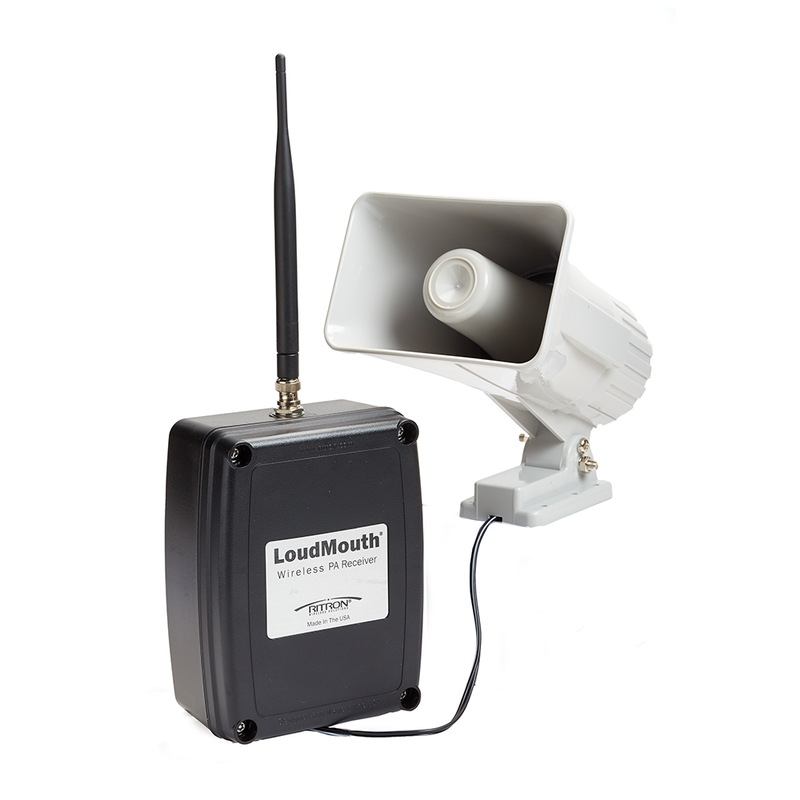 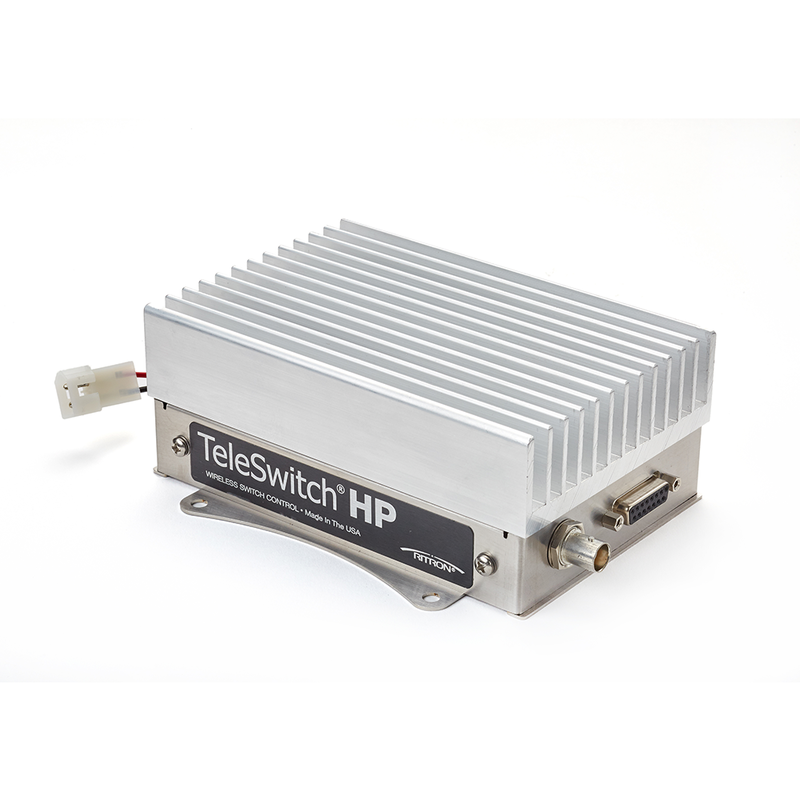 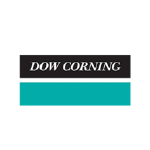 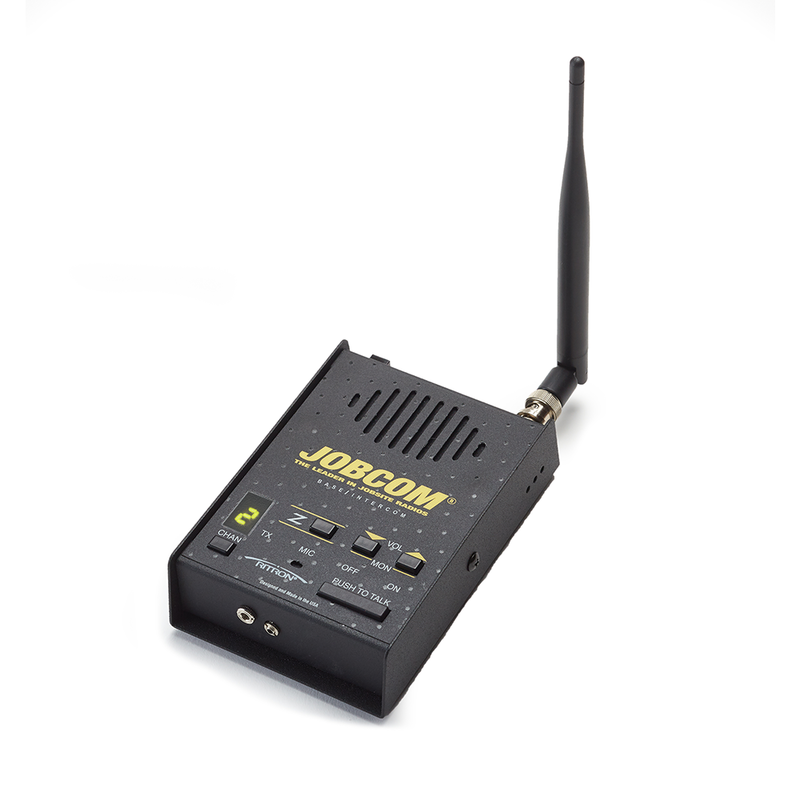 Use at gated entry areas, construction trailers, muster areas or as the wireless intercom system for building to Manlift elevator communication. 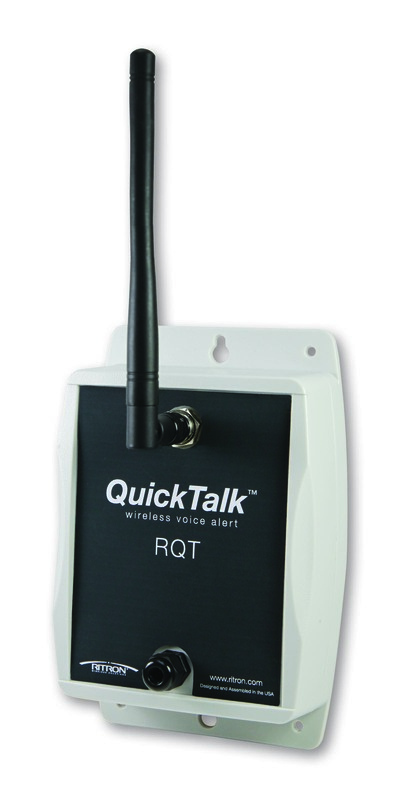 The ability to communicate is of paramount importance for the health, safety and productivity of workers at the site. 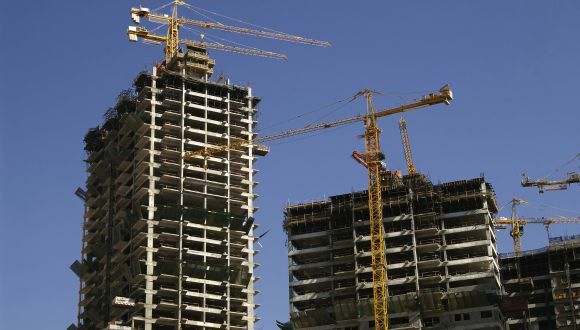 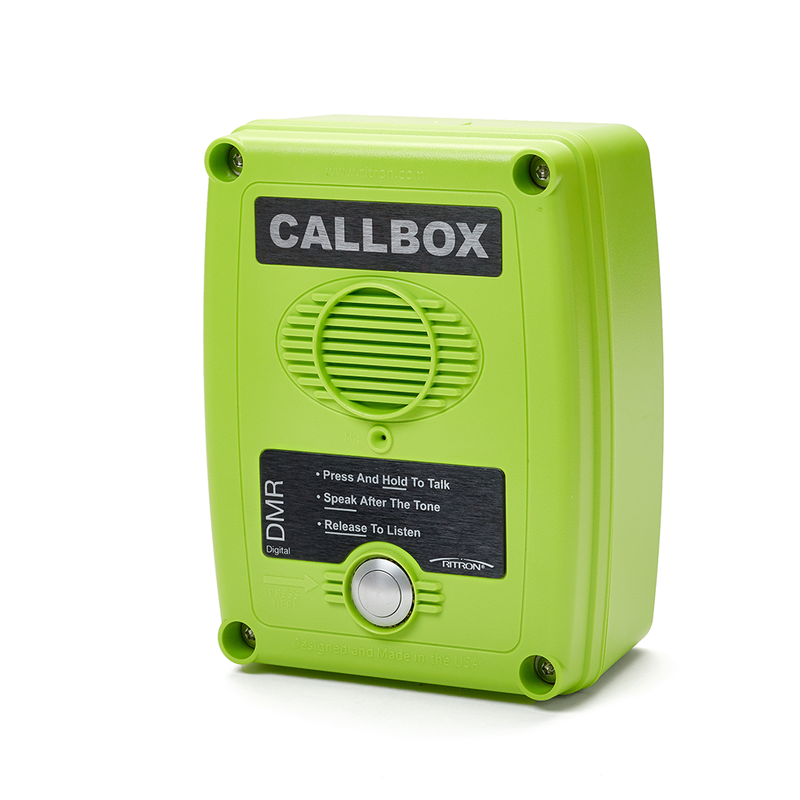 The Manlift wireless intercom application involves the installation of a Ritron radio callbox on each partially completed floor of the high-rise building under construction, and as a new floor is added, a new callbox is installed at the temporary elevator pick-up point. 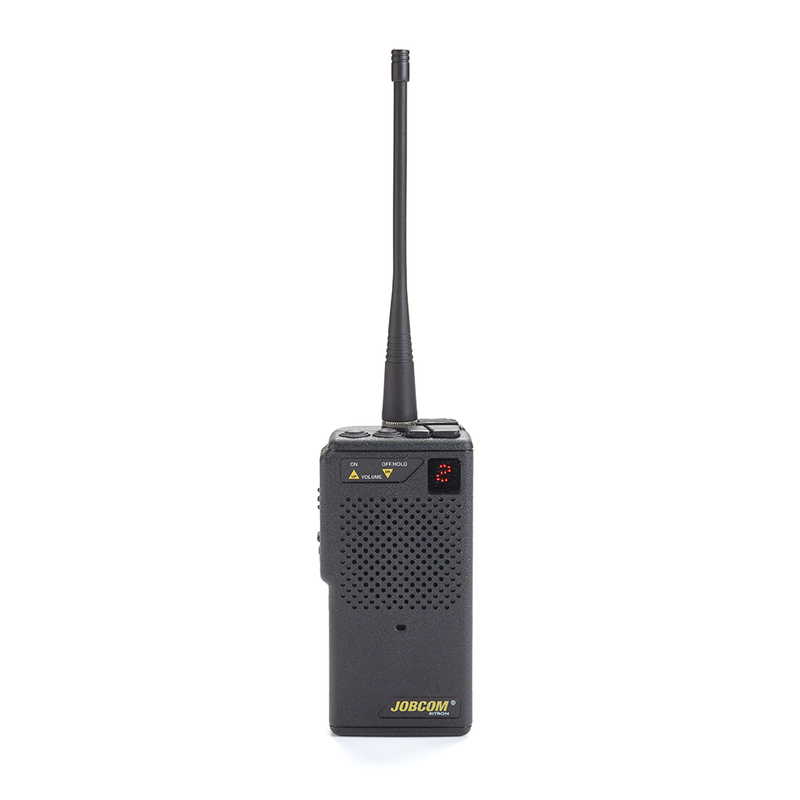 The operator of the Manlift elevator is then equipped with a compatible 2-way radio. 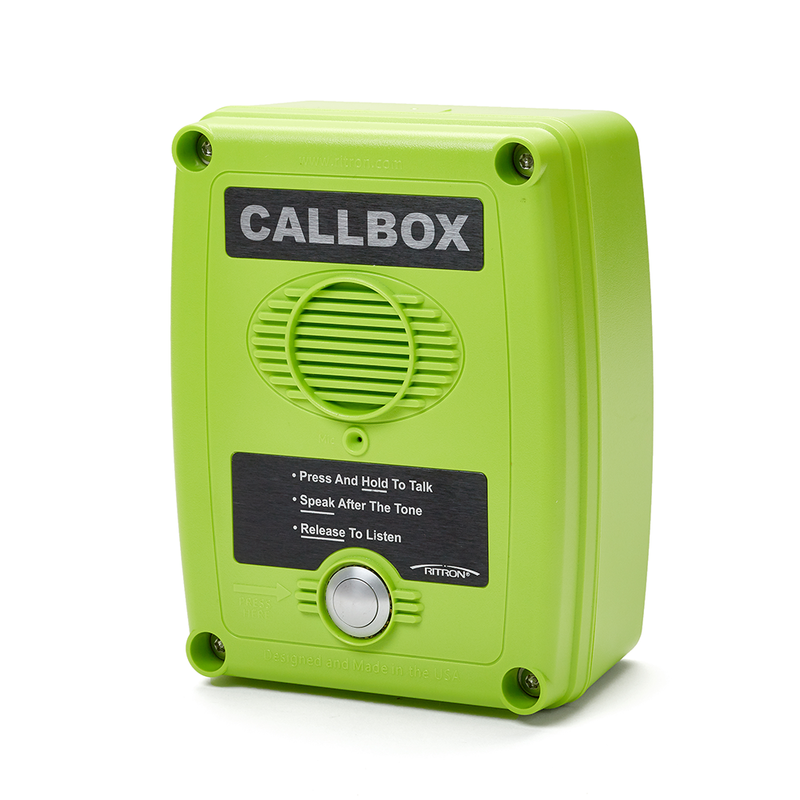 When a worker needs to change floors, they simply press the button on the battery-powered radio callbox and announce the floor they are currently on. 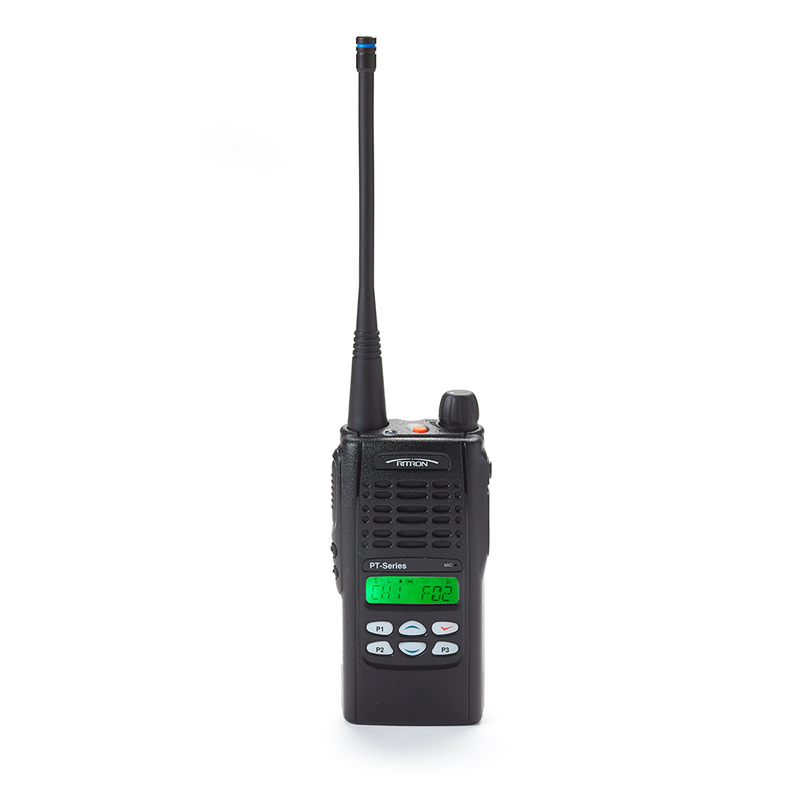 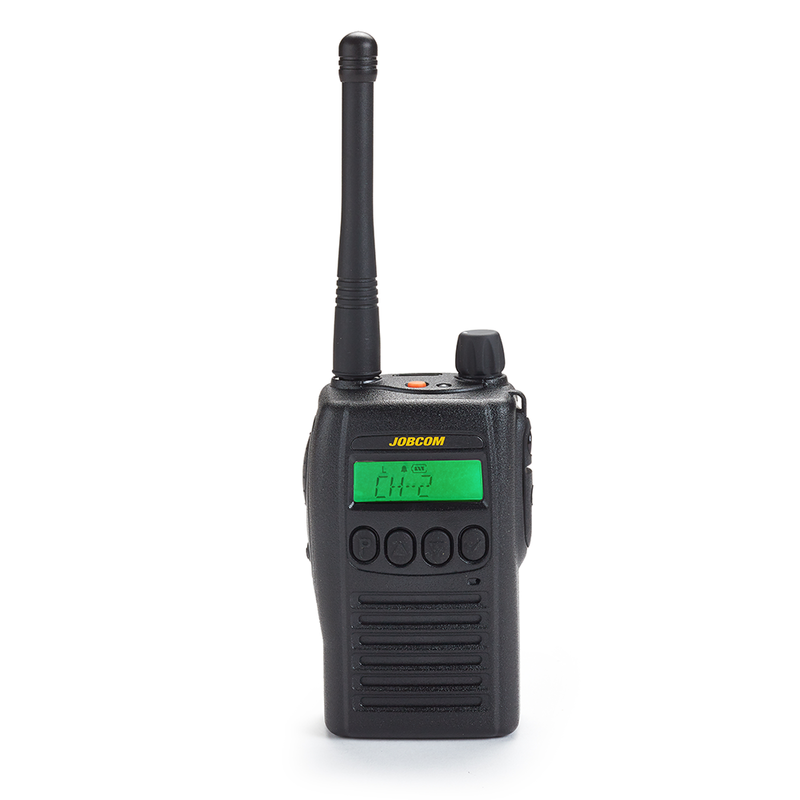 If the operator has a question, they merely respond with their 2-way radio. 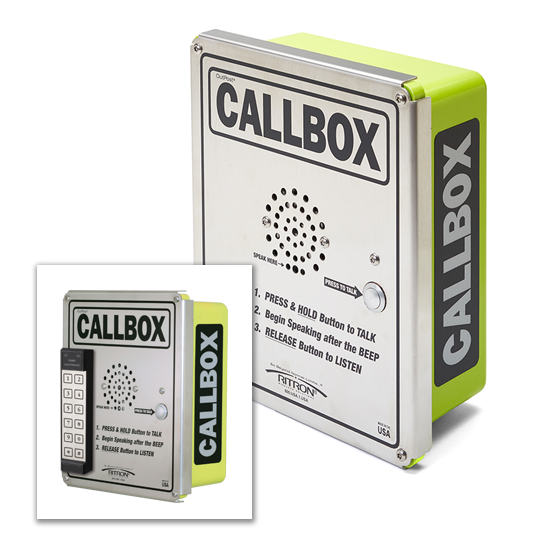 A Ritron industrial-grade wireless callbox system reduces long-term costs by greatly simplifying installation requirements, increasing potential re-use of the system, and eliminating the mechanical components of wired-systems that are notorious for maintenance and mechanical breakdowns.